LEADERS at a Halesowen mosque are hoping to pass on the ‘true teachings’ of Islam and bring the community together as they hold an open day this weekend. 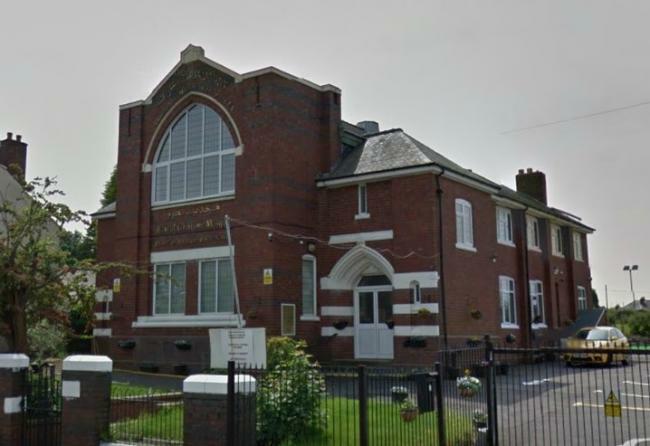 The Ahmadiyya Muslim Community will be giving guided tours of the Baitul Ghafoor Mosque, in Long Lane, between noon and 5pm on Sunday (February 18), as well as holding a special exhibition. Dr Masood Majoka, president, said: “The mosque plays a central role in developing a Muslim’s bond to its creator. It provides a place of worship, as well as a hub for the wider society. “Lately though, the true image of a mosque has been greatly tarnished worldwide by some individuals using a house of worship in a way totally opposite to the true Islamic teachings, and serving as a source to divide people, rather than bring them together. Refreshments will also be provided, while literature and books will be available to take away. 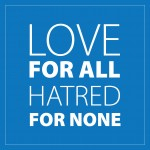 The Ahmadiyya Muslim Community, founded in 1889, is a fast-growing international movement within Islam, which spans more than 200 countries with membership exceeding tens of millions of people. To read original post, please click HERE.